Yes! 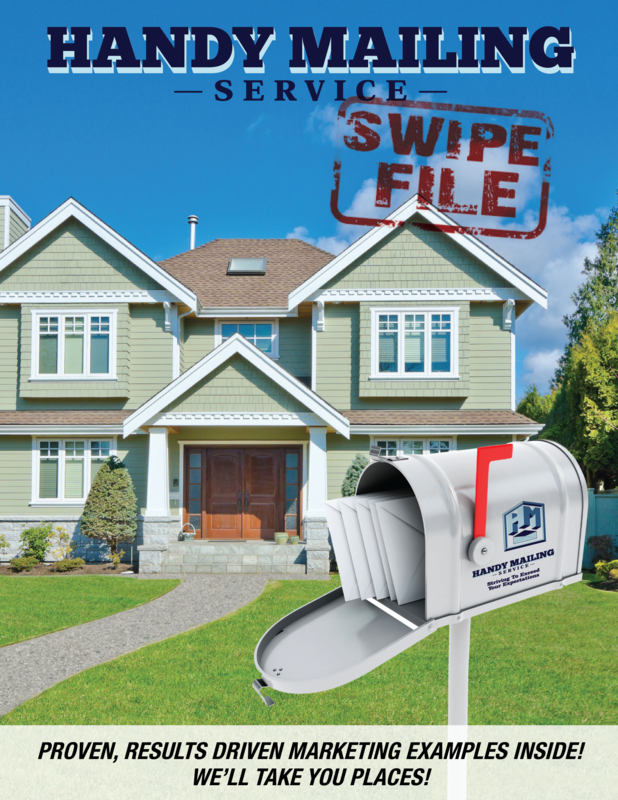 Mail Me A FREE Swipe File! Receive a physical package of over 10 real-life mailed pieces that generated wildly successful results. Direct mail experts have personally crafted and tested these direct mail pieces. There’s no denying the proven results! 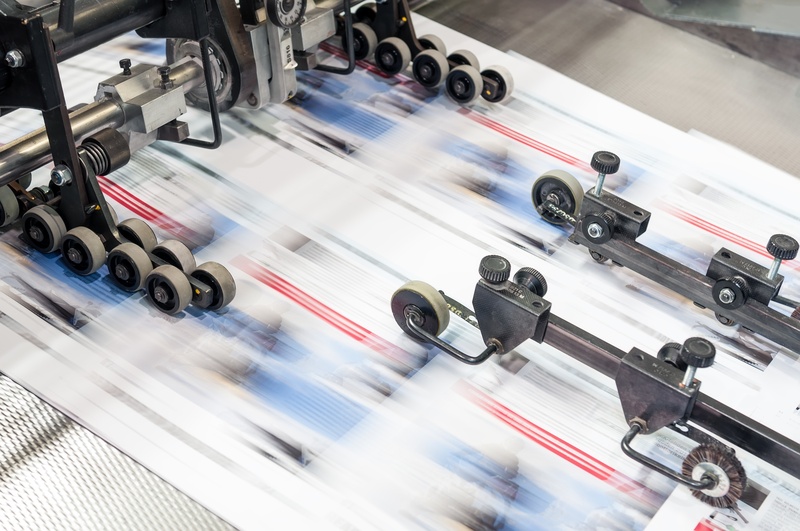 We know the hardest part of any direct mail campaign is creating an effective and unique mail piece that works. So we want to give you ready-to-go ideas that you can implement immediately with your next mail piece. Swipe these ideas and reach a new level of success.